Some of you must pack a whole suitcase when going away even if it's for a day or two but I have found a solution to keep me from packing too much. When City Backpacks contacted me asking if I would be interested in reviewing one of their backpacks, I knew what I was looking for, something small, compact and cute for going away for 1-2 days. 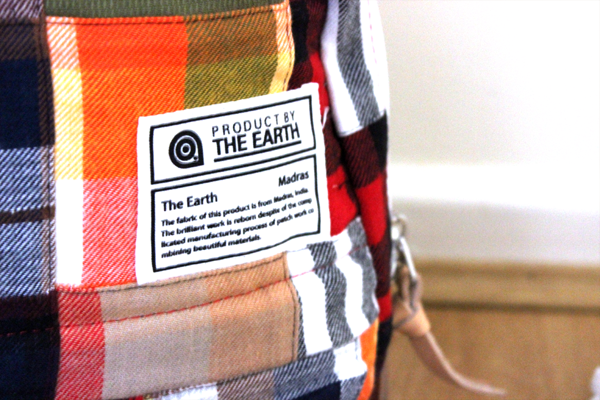 The Earth Madras Mini Backpack Multi Mix £48* is small yet compact for enough items that I need to take with me on my trip to Scotland next Tuesday. I am heading up north for 2 nights and only need certain items. Obviously many of us tend to wear most of our items on the journey as I will only be taking my converse trainers and will be wearing a jacket just in case it rains. I thought of everything, PJs, a hair straightener, perfume and some makeup in my Harrods makeup bag, a Dress from Topshop which is my 2nd outfit and business cards which I take everywhere I go. I am thinking of adding another T-shirt just to have enough outfits as I'm thinking 2-3 will be enough. I was really surprised the amount of things that could actually fit into this cute backpack. For those wondering the dimensions of the bag they are as follows 32cm in height, 24cm in width and 10cm in depth. It's a very sturdy bag and too cute not to go out and use when I go traveling. Backpacks are so in at the moment and I have always wanted one to be able to use on small trips away as I find using a luggage is too much and you never end up using most of the stuff you take with you. 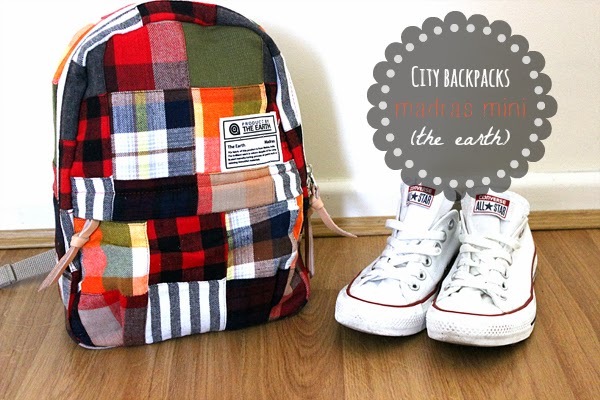 DO YOU OWN A BACKPACK? SHARE YOUR THOUGHTS AND LET ME KNOW IN THE COMMENTS BELOW!